A group of scientists from the Tufts University claim that increased intake of sugar-sweetened beverages by children lowers the content of good cholesterol in the body. The findings of a study conducted by this group of nutritional researchers showing the link between SSB intake and good cholesterol levels was published in the Journal of Nutrition. The study involved investigating blood lipid levels in relation to intake of sugar-sweetened beverages (SSB) in a group of ethnically and racially diverse sample of school children from the Boston area. Children in the age group of 8-15 were registered for the study dubbed ‘Daily D Health Study’, a randomized vitamin D supplementation trial. Fasting lipid concentrations were tested in 613 adolescents and children while the SSB consumption was self-reported. The lipid tests were performed at the start of the program and again after a year. About 85% of the children reported SSB consumption and the study revealed higher triglycerides were in proportion to higher SSB intake. About 18% of the registered set of children consumed 7 or more servings of SSBs every week or at least one a day. ‘The increase in good cholesterol was greatest among children who decreased their intake by one or more servings of SSBs per week compared to those whose intake remained the same or increased’, said Jennifer Sacheck, lead author and associate professor at Tufts University. Maria Von Rampay, who was part of the study team and is a research associate at the Friedman School of Nutrition Science and Policy at Tufts University, warned that increasing SSB intake results in accumulation of multiple risk factors including low HDL-Cholesterol, high concentration of triglycerides, obesity and insulin resistance in children. This could in turn put them in a higher risk for future cardiovascular diseases. 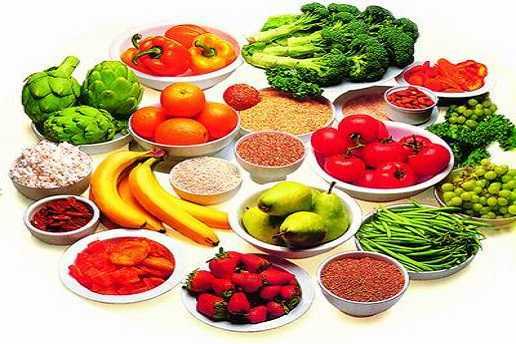 Dietary changes are an alterable and controllable factor to prevent future health risks and in the prevention of diseases, she added. Jennifer Sacheck opined that SSBs in addition to being devoid of any nutritional value are also displacing beverages high in nutritional content which are critical for children’s development and growth. The non-availability of high-quality nutrition is further aggravating the potential harmful effects of sugar sweetened beverages, she said. 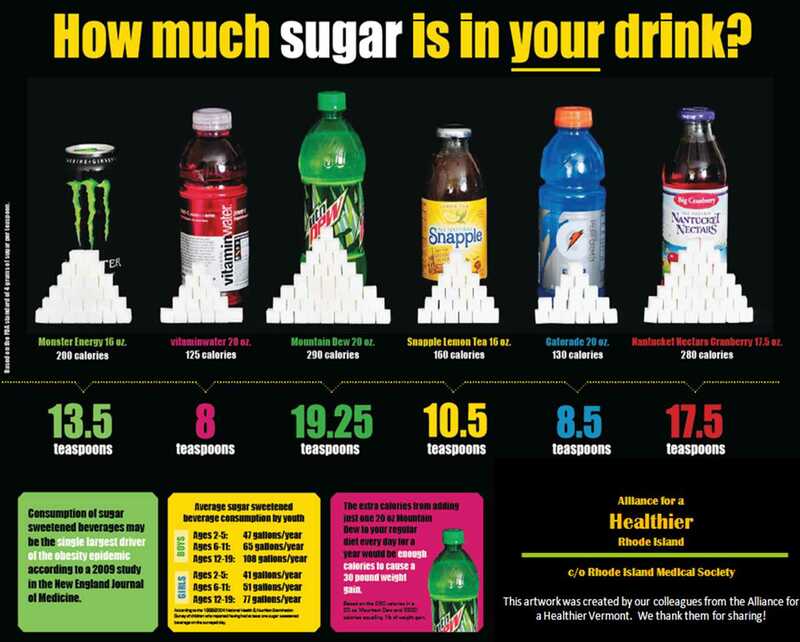 These findings are a warning to minimize or cut down the intake of sugar sweetened beverages among children and adolescents.